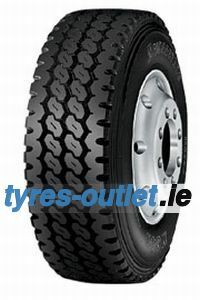 • All-position tyre for ON and OFF road use. • Excellent resistance to cutting and chipping. 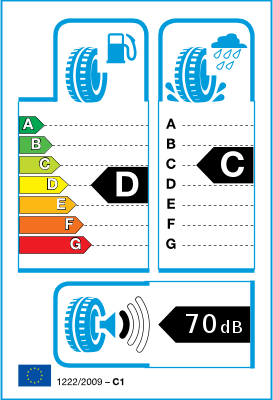 • Wide and deep tread grooves for long tyre life. • Superior retreadability for low cost per kilometre.